Here we have a new Fender Passport Conference 175-Watt Portable PA System. Any time and any place you need big sound with great clarity and convenience, there's a Passport system by Fender that's right for you. Passport systems are ideal all-in-one solutions for your audio needs. The Fender Passport Conference microphone kit contains one mic and clip, one cable and a zipper pouch. 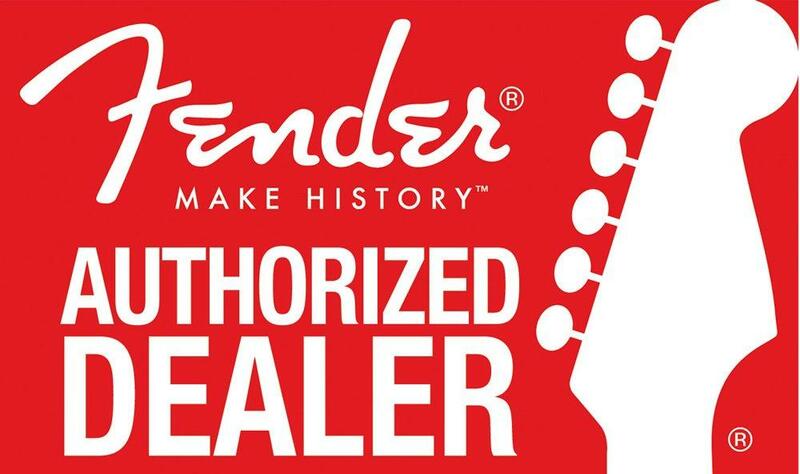 If you have any questions, give us a call or stop by our Ken Stanton Music Marietta, West Cobb, Stone Mountain or Alpharetta locations to check out and save on a new Fender Passport Conference today.